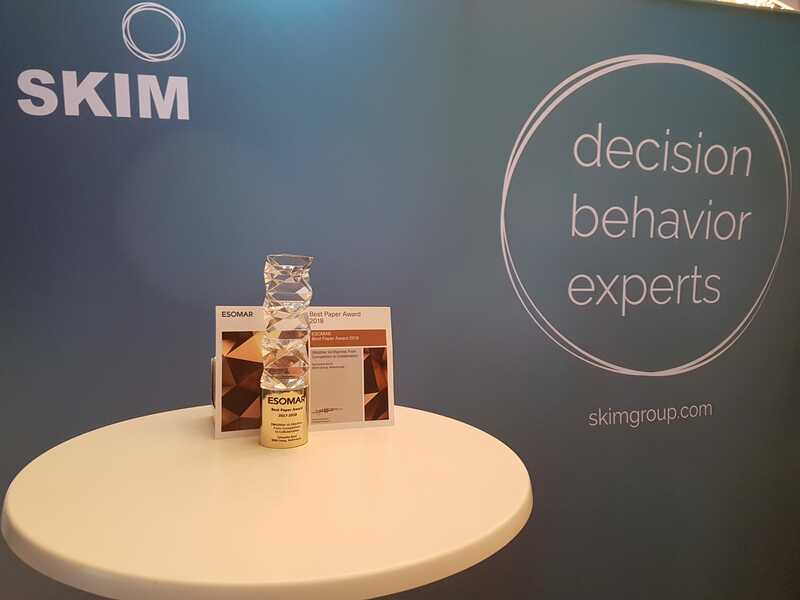 SKIM wins ESOMAR Best Paper Award 2017/2018! 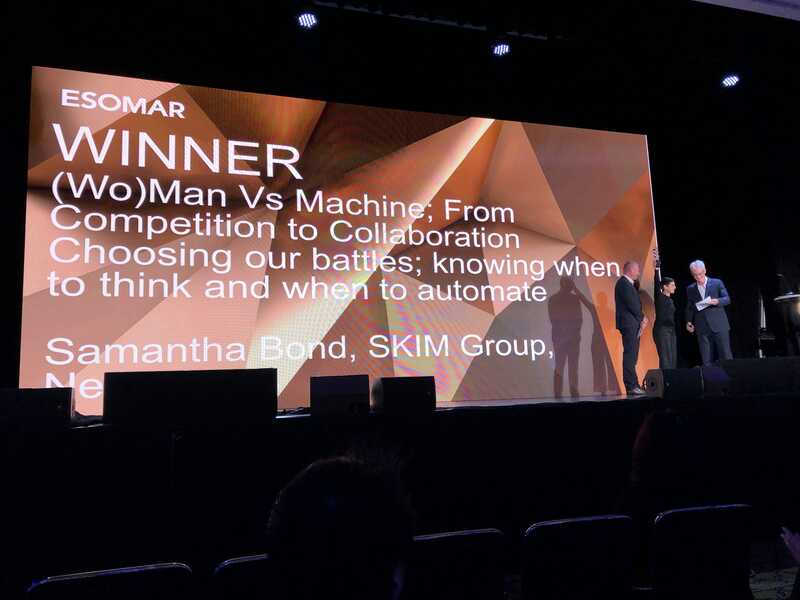 At ESOMAR Congress 2018, SKIM received the Best Paper Award 2017/2018 for the “(Wo)man vs. Machine: Knowing when to think and when to automate” paper. The paper reveals how SKIM was able to leverage artificial intelligence to deliver qualitative insights. This research was done for Danone yogurt communication claims within a very tight timeframe – all without compromising the depth and quality of insights. The ESOMAR Best Paper Award is given to the best overall paper from all the ESOMAR events held throughout the year. Samantha Bond previously won the Peter Cooper Excellence Award at the ESOMAR Global Qualitative 2017. All nominations are judged by an independent international jury. 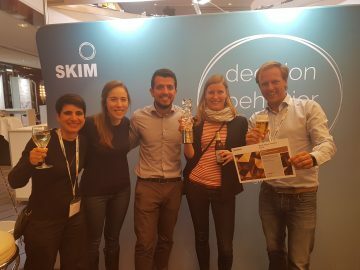 “A huge thank you to SKIM, ESOMAR and the (Wo)man vs. Machine team!” said Samantha Bond, Manager SKIM, when learning of the win. For more information on how to get started with automation and market research, check out Sam’s article where she shares practical tips.